The MG series is MicroStep’s top class CNC cutting machine suitable for long-term industrial use and meeting highest requirements on precision, performance and easy operation. 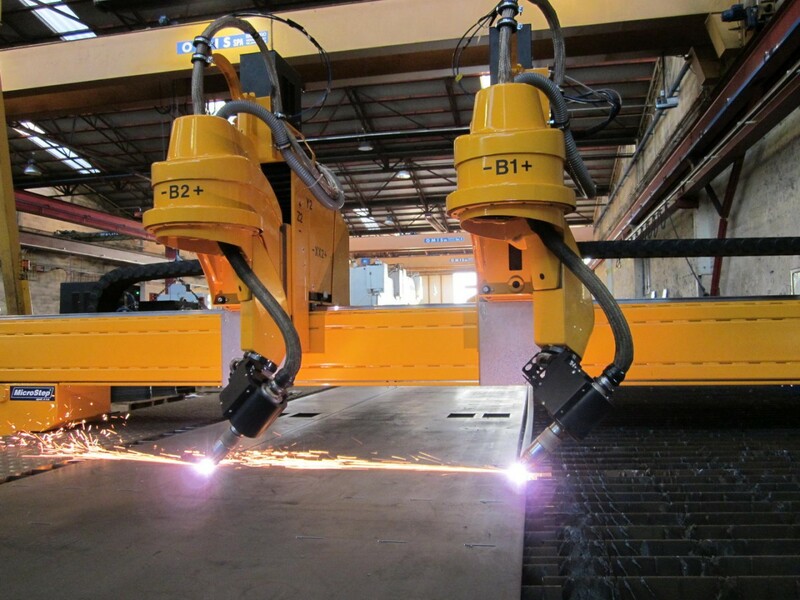 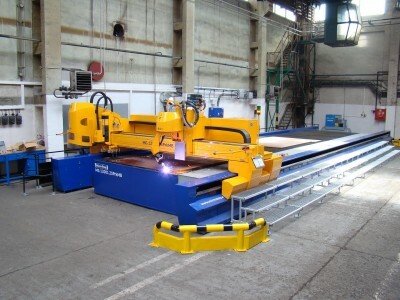 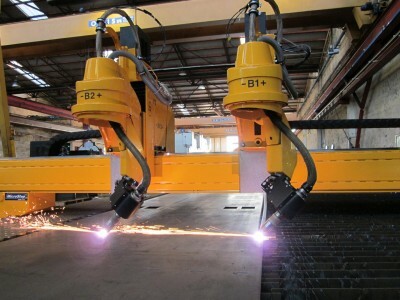 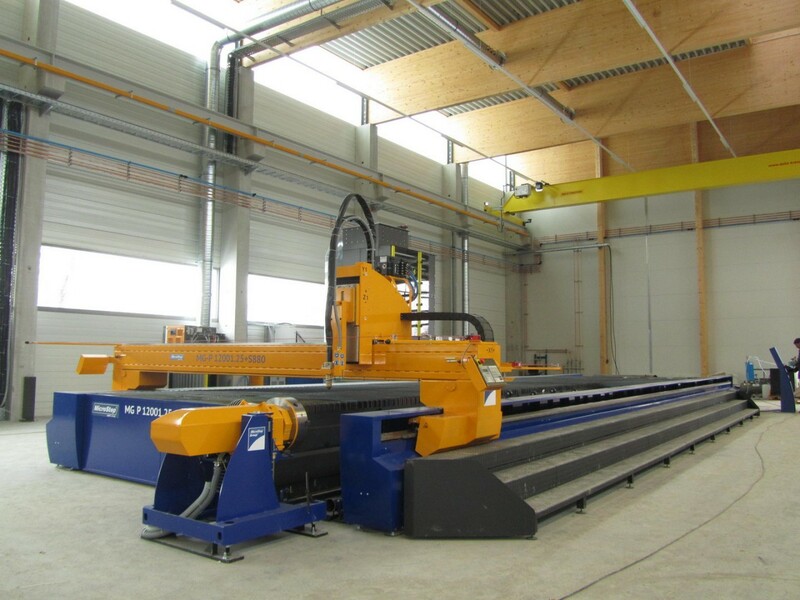 MG machines provide a wide variety of applications: bevel cutting with plasma and oxyfuel, pipe, profile, dome or elbow cutting, drilling with automatic tool exchange, plate positioning with laser sensor or a CCD camera, inkjet or micropercussion marking. 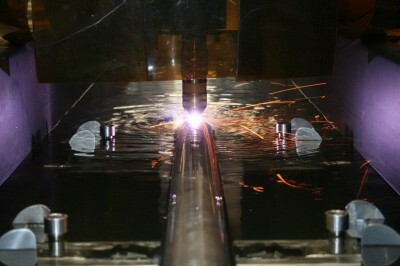 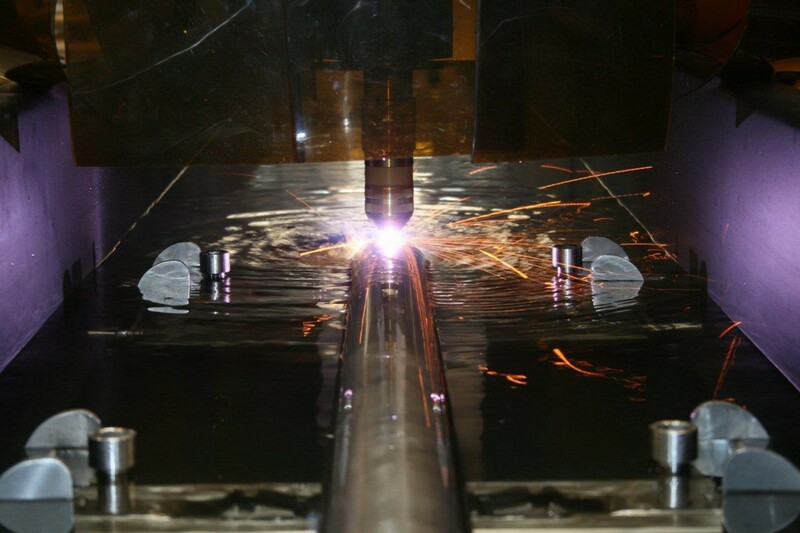 A special heightened version of gantry enables oxyfuel cutting up to 250 mm.